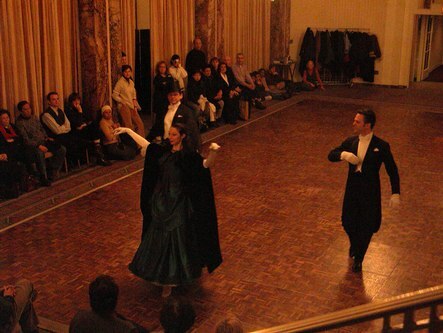 I was invited to observe the rehearsal for the opening dance at the Viennese Opera Ball by Heather Gehring, who is a dancer, dance teacher, choreographer, and fashion model, among other talents. 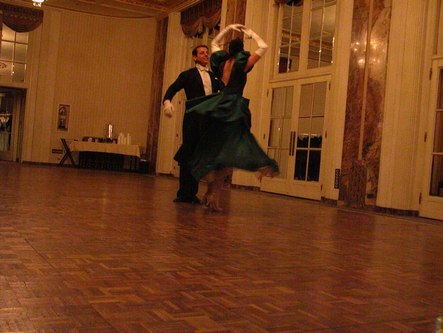 In the pictures, Heather is in the green dress. 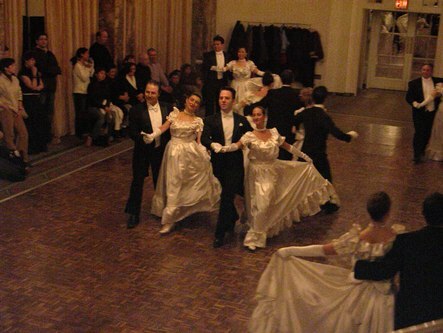 The opening number was choreographed by Dance Manhattan's Teddy Kern. 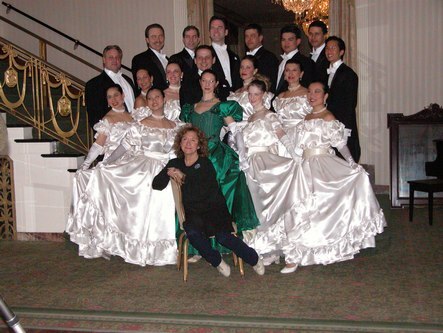 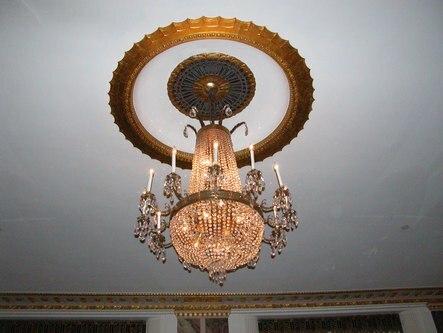 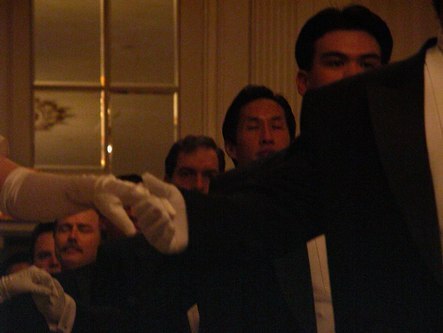 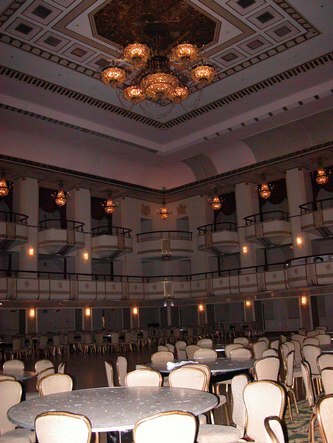 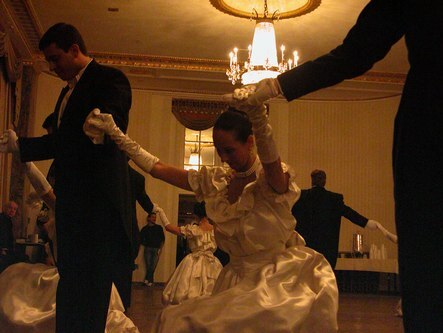 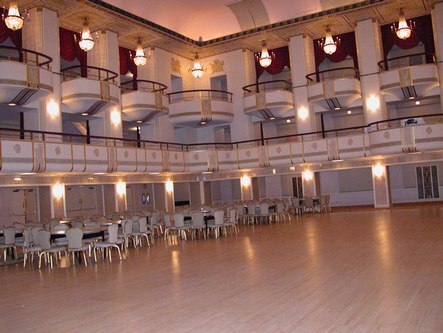 She has been crafting the elegant opening dance at this event, held at the Waldorf Astoria Hotel, for 24 years. 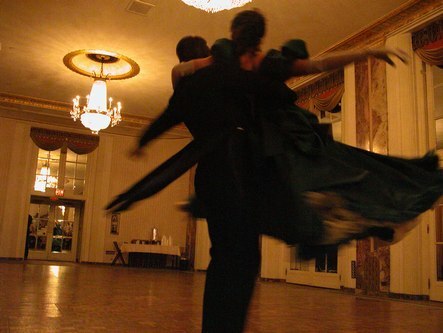 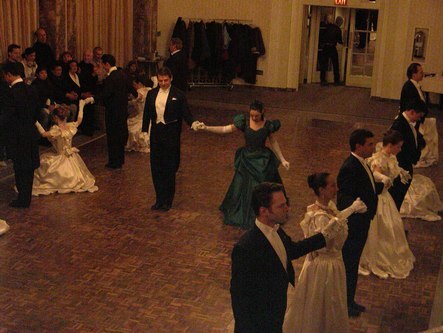 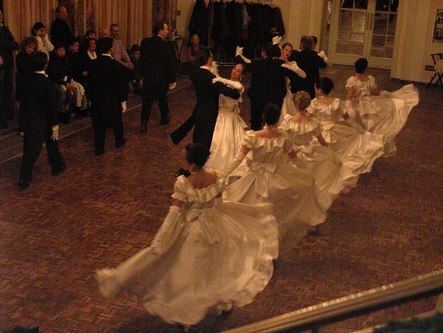 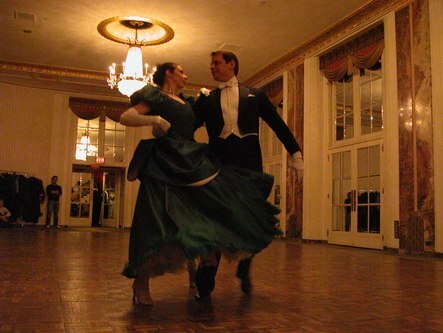 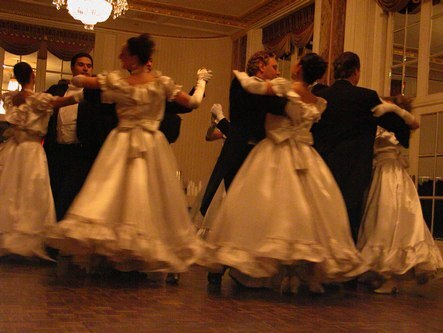 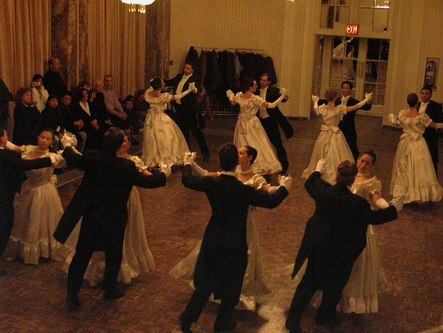 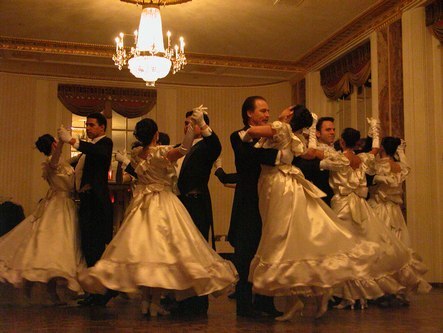 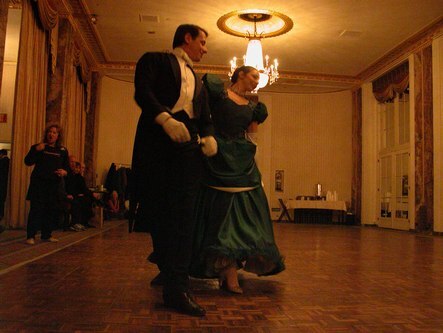 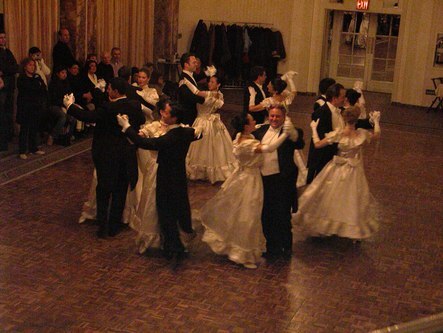 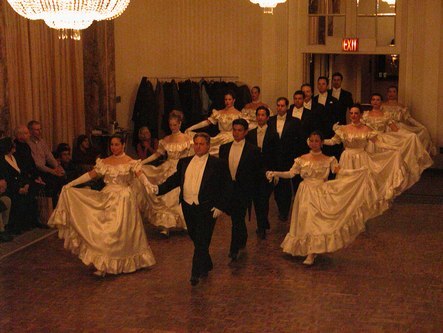 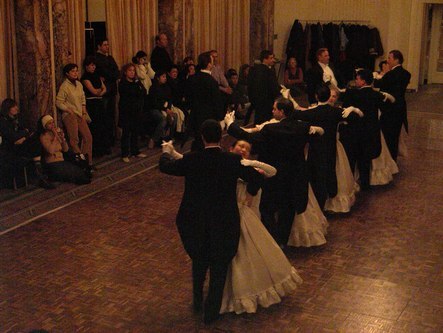 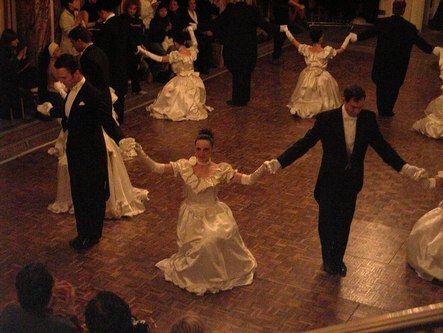 This first dance is a tradition at Viennese Balls from Vienna to Stanford, California, and is an honor for the dancers chosen to participate. 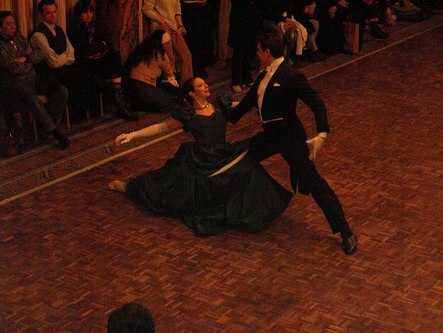 The dancers ran through their vintage-influenced routine three times. 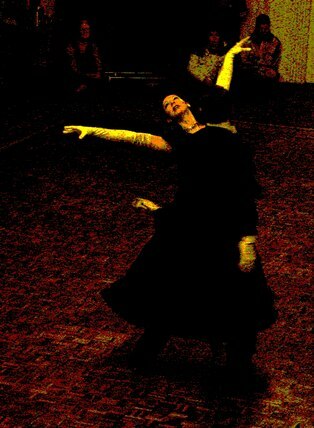 It was inspiring to watch.